The world’s first official shop, with a limited edition to celebrate. 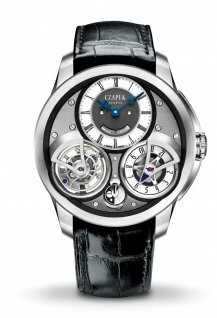 Czapek is continuing along its path, taking steady but determined steps in accordance with the maxim that caution is the mother of longevity. 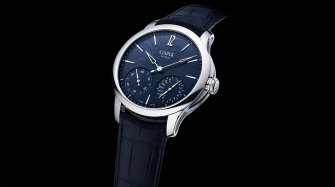 It’s a common strategy among brands not exhibiting at Palexpo to surf the SIHH wave, synchronising their announcements with those of brands who are at the SIHH. 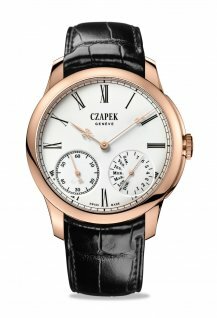 Czapek is no exception. But for once, the young brand is not announcing a new model. 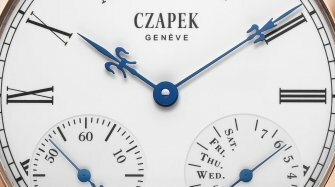 On 13 January 2019, Czapek is opening a brand new store in Geneva. Its very first store, in fact. Early in the 20th century it was possible to find Czapek in Warsaw, the home of François Czapek, and also in Paris, Rue de la Paix, where he was one of the very first watchmakers that helped to make the Place Vendôme the Mecca of luxury that it became in subsequent decades. 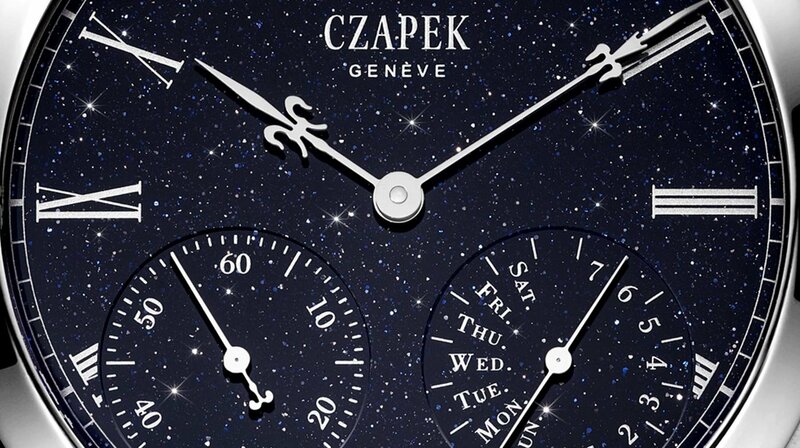 But for a long time now, there has been no Czapek address to be found on the face of the earth. 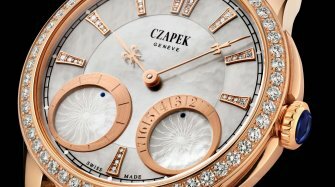 For Czapek, Geneva fulfils several objectives. First, it gives the company a place to welcome clients that is commensurate with its ambitions – a genuine “retail space”, to use the accepted terminology. Up to now, the company has met clients in the conference rooms of its offices. And while that was fine for a start-up, after four years in business, and with growing recognition among collectors, it was time for an upgrade. The property is located in Rue de la Corraterie, in the heart of Geneva’s banking district and just a few metres from Sotheby’s. The boutique will be open to clients every weekday afternoon. The watchmaker also plans to move its offices and workshop there soon. In the medium term, there are further underlying reasons for the move. A Geneva address opens the door to Geneva Hallmark certification. And, once the geographical criteria have been fulfilled, all Czapek will have to do is meet the technical criteria to bring its finishes up to the standard of the celebrated Poinçon de Genève. A limited series has been specially created to celebrate the inauguration of this first address, at 18 Rue de la Corraterie. The new model in the Quai des Bergues collection, named “Midnight in Geneva”, has an unusual aventurine dial. 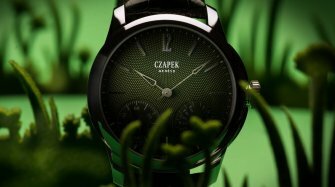 It’s the first time Czapek has used the material, and it’s a bold risk, since aventurine is still widely perceived as feminine. The choice of this mineral for the dial of a masculine piece, in steel with a diameter of over 42 mm, is a statement in itself, and it’s the kind of risk-taking we appreciate from independent brands. The new address will be engraved on the case back. 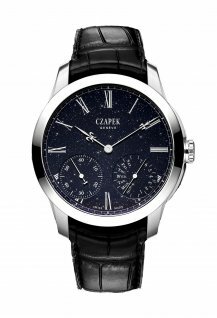 If Czapek continues down this path and expands internationally, collectors who wagered on the commemorative piece issued to celebrate the watchmaker’s very first shop will be the proud owners of a rare collector’s edition limited to just 18 pieces worldwide!